First sizing vs HaT Russian and Austrian cuirassiers. Riders have been upsized and horse downsized. 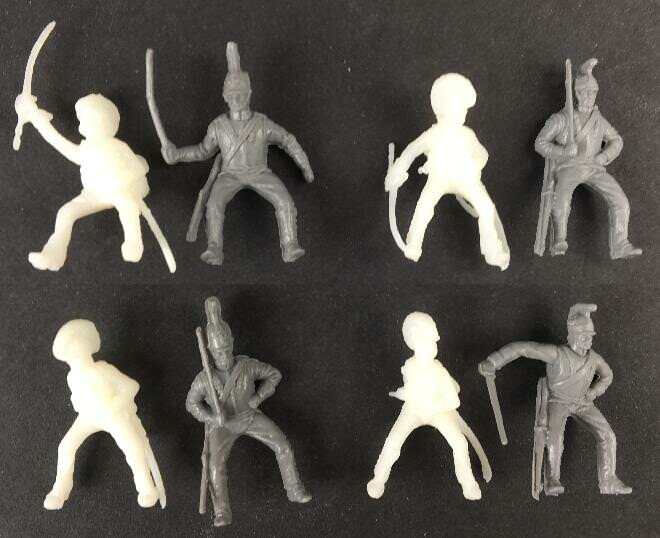 Perhaps they still look slightly too small it's hard to tell with the white plastic being hard to see, if the are the right size my only other concern will be when they're produce that they may some how shrink in the final process, the Prussian Landwehr sizing appeared to be a perfect match with Hat's Prussian Infantry but when they were finally produced the Landwehr were 1mm shorter, 1mm is not significant enough to be a problem but it's a concern that they were not the same size. Personally, I want them to match the Hat Rocket troops since I intend to use a few of these as mounted rocketeers. The first picture really shows the difference in size between the previously proposed size and the revised one. The second picture, with the mounted figures, I have no idea what I looking at. Is there any difference in size between the horses/rider in the left and right? 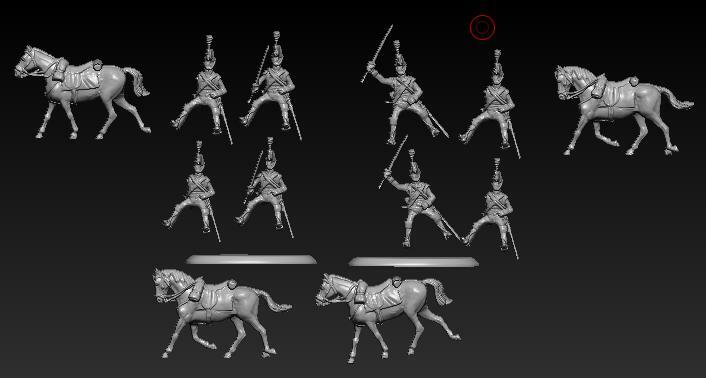 In the third picture, where the previews are compared with cuirassiers, they still look a bit undersized, but it might be just an impression, the models are not perfectly aligned foot to foot. I agree with Brian that a possible shrinkage on production must be taken in consideration when determining the final size of the prototypes. 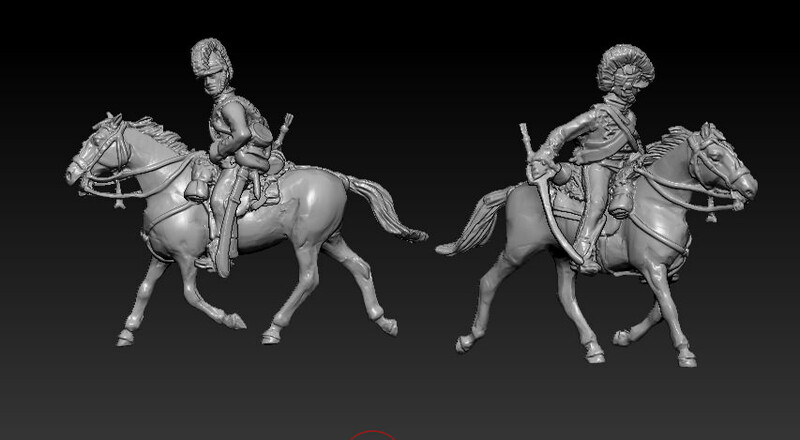 Second sizing riders and horses with Russian and Austrian cuirassiers. Those don't look like heavy cavalry horses. Just fire! They are very good. Perhaps they've been worn down by campaigning? Or perhaps the cavalry is riding whatever they could find? Judging by this last picture, scale seem to be on the spot there! 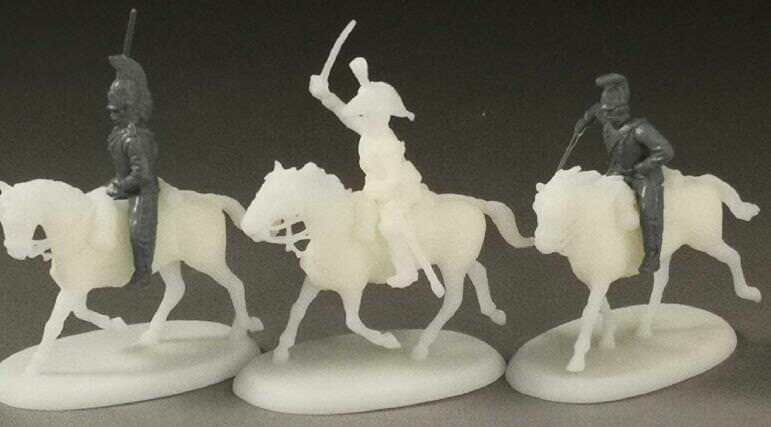 Also, I've said it before, but doesn't hurt to point out again, the horse sculpting on these dragoons are a whole new level for Hat, far better than what we've seen in other sets. 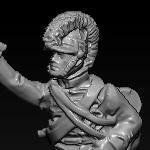 They're are really excellent, you should employ this sculptor for all your horse needs from now on! More sizing pictures. First set of sizing vs. second set of sizing. I want & need these sets let me have them please hurry up & release them hat pretty please. 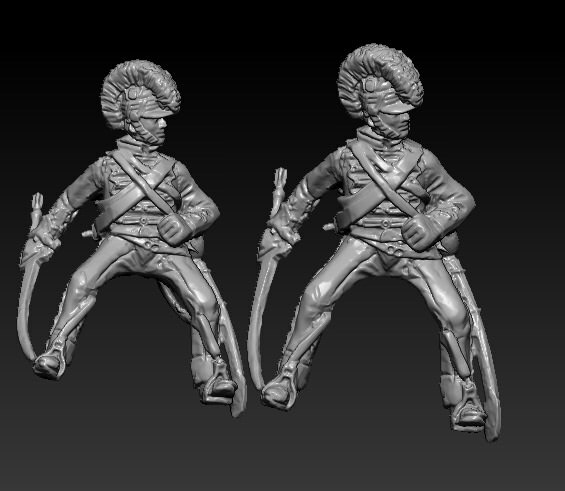 More sizing pics compared to HaT Russian and Austrian cuirassiers. 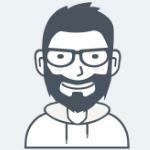 There would also be 3-4% shrinkage in production.